This virtually fat free drink is good to hydrate with. The specially designed PG Tips Pyramid bags give the tea leaves more space to move, effectively releasing the PG tips flavour from each bag. This pack contains 80 tea bags. This virtually fat free drink is good to hydrate with. The specially designed PG Tips Pyramid bags give the tea leaves more space to move, effectively releasing the PG tips flavour from each bag. 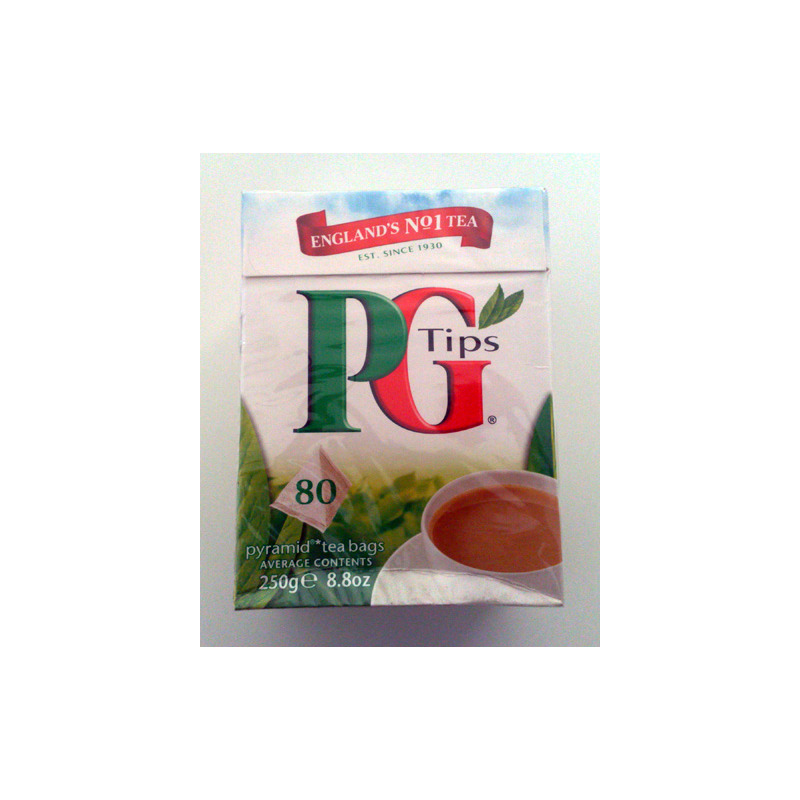 This pack contains 80 tea bags.